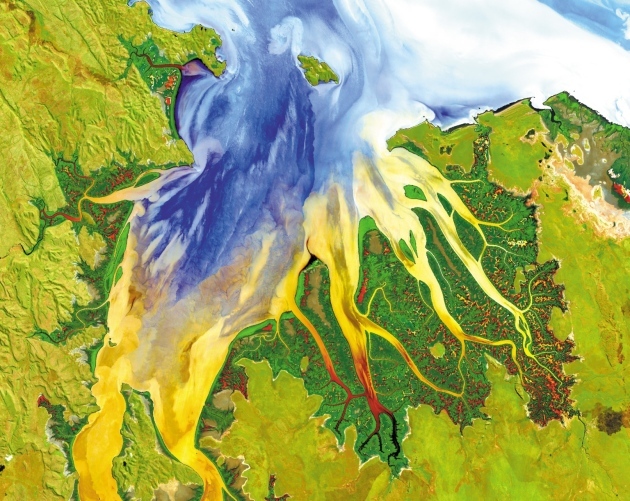 The Department of Natural Resources (NRS) specialises in advanced spatial and temporal analysis and technique development for the environment as well as sustainable agriculture. 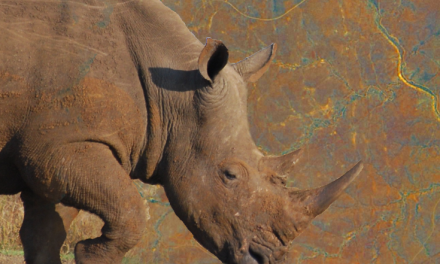 The aim of this PhD project is to develop a cloud based artificial neural network for processing large remotely sensed data sets in order to generate essential biodiversity variables (as defined by Pereira et al. (2013) and Skidmore et al. (2015)). 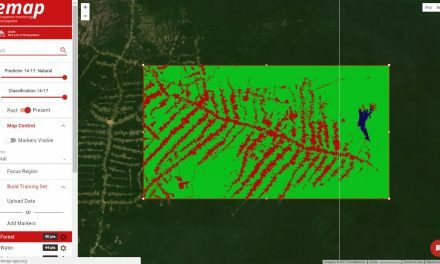 The PhD candidate, in combination with supervisors and programming support, will develop innovative artificial intelligence techniques for estimating biodiversity variables using massive cloud based data sets of satellite remotely sensed, in situ and ancillary data. Potential candidate biodiversity variables to be retrieved from satellite remote sensing include pertinent indicators of ecosystem function, ecosystem structure and species traits. The research will result in a PhD thesis. We seek a MSc-level graduate in geo-information science, remote sensing or computer science with a background and knowledge of natural resources or geography. Candidates with other relevant backgrounds such as mathematics, informatics or physics will also be considered. You should be competent in English (IELTS 7 or equivalent). Strong programming skills (preferably Python, IDL, MATLAB and/or R) are highly desirable. For more information you can contact Prof. Dr. Andrew Skidmore (e-mail: a.k.skidmore@utwente.nl). You are also invited to visit our homepage.